Here it is. 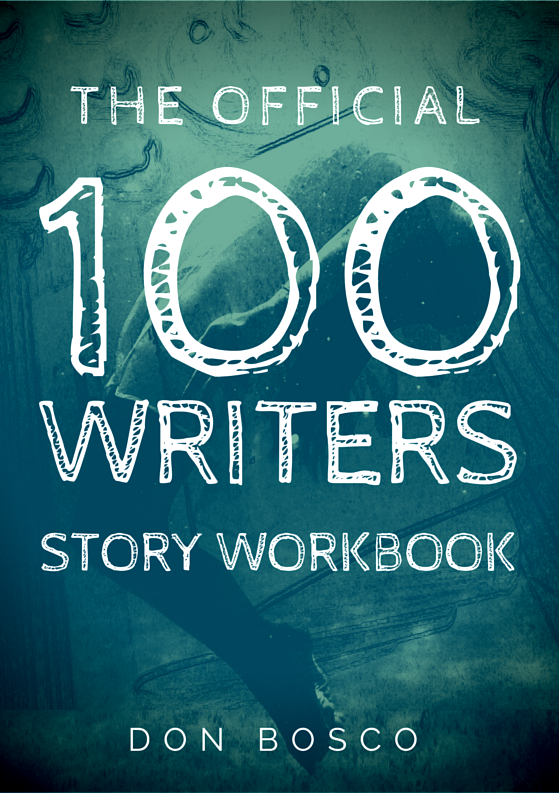 The Official 100 WRITERS Story Workbook. All ready for NaNoWriMo, and also our 100 WRITERS / StoryCode Singapore meetup next month. Thanks to all who have been supporting this. This is a short guide to developing your own stories. And it's based on the process I use at Super Cool Books. It's a free PDF download, so you can carry it with you on your smartphone and sneak in a story writing break during your day, no matter where you are. Some creative writing coaches recommend an emotional approach, based on feelings and memories and inner impressions. Others rely on templates, for structuring and outlining and connecting story points. What I've come up with here is a simple mix of both approaches. It's fun and easy and highly flexible, and it has allowed me to write and publish a lot of stories over the past four years. This is a work in progress, do send me your feedback and suggestions so I can improve this. And share this with your friends too. Encourage them in their writing journey. Look out for more 100 WRITERS updates soon. Do join our live Google Hangouts session with Art of Mervster this weekend. This is a handy fiction writing workbook for developing your own stories. It takes you through a simple guided process where you use your imagination in fun and clever ways. Sit with this at a coffee shop, or on a train, or at the beach, and experience the unfolding of your creative vision. Suitable for both beginners as well as experienced story writers, in any format or medium. 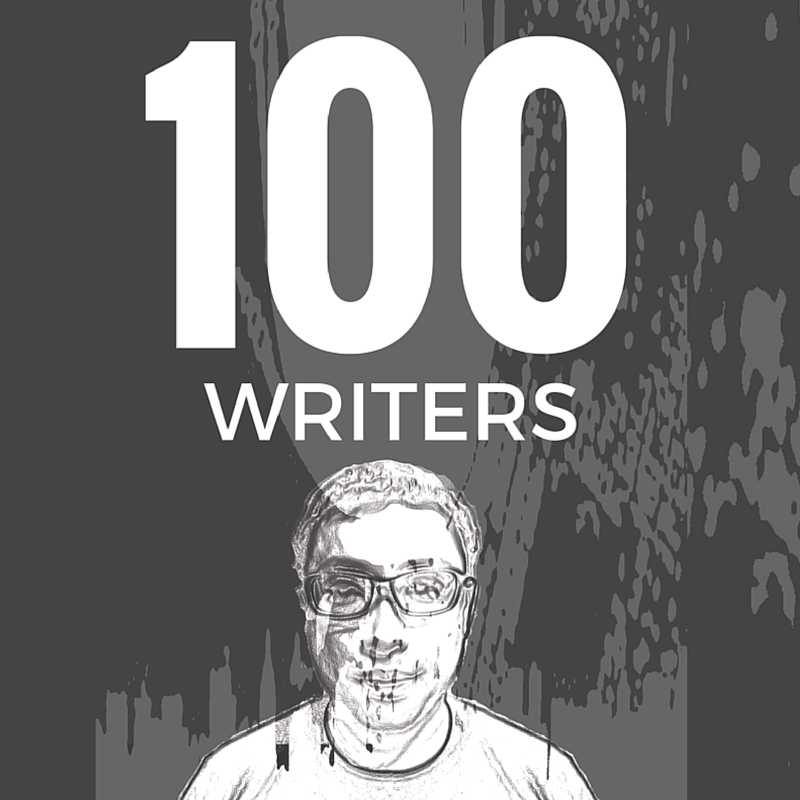 This free download is part of Don Bosco's 100 WRITERS project with Super Cool Books, a publishing studio in Singapore. Thanks to community partner StoryCode Singapore.